People have asked me which household cleaners I use when I don’t make my own, so I wanted to share my favorite products along with pros and cons. I personally prefer to use naturally derived products, products that aren’t tested on animals, and eco/socially responsible products. I hate cleaning as it is but these are products I actually enjoy using. They aren’t harsh and they smell amazing. 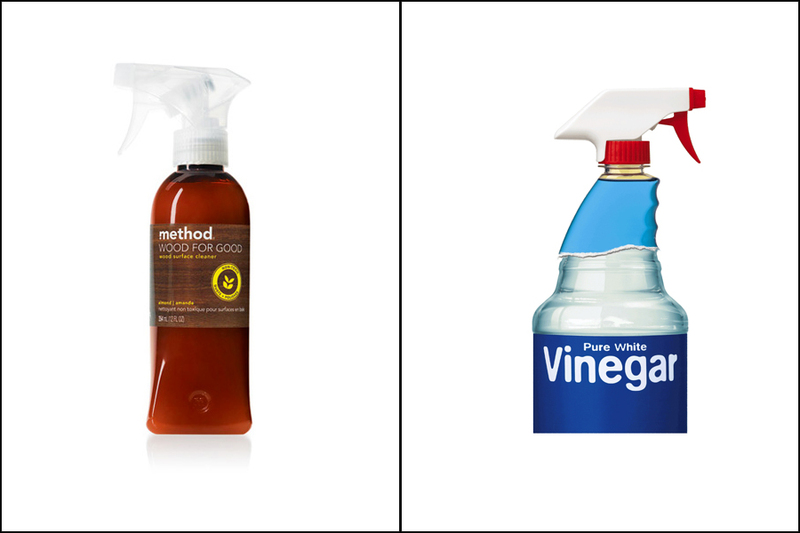 And these are around the same price as most other popular household cleaners and found in most stores! This is my favorite cleaning line ever. It’s magic. 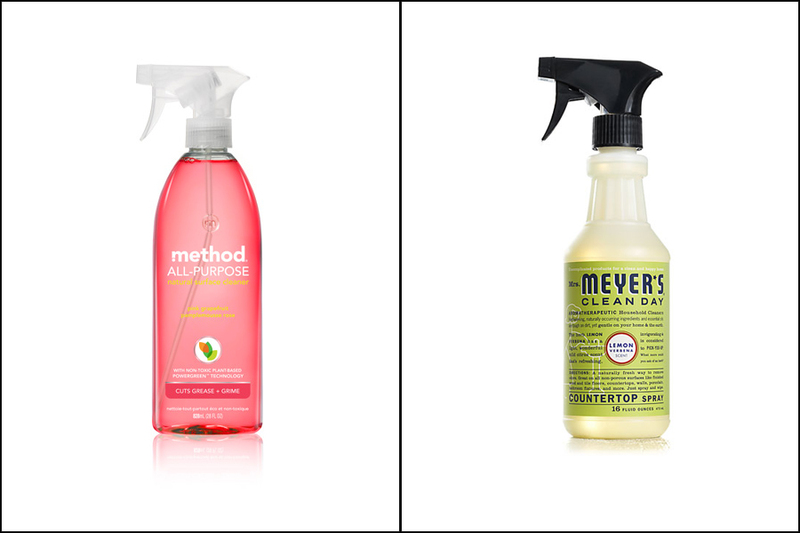 For the kitchen and other household surfaces I recommend either Method’s All-Purpose Spray or Mrs. Meyers Countertop Spray. My favorite scents are Method’s grapefruit and Mrs. Meyers radish. Pros: Great smells, great price, effective cleaning, found in most stores. Cons: Don’t use too much. They sometimes leave streaks if not wiped off completely. 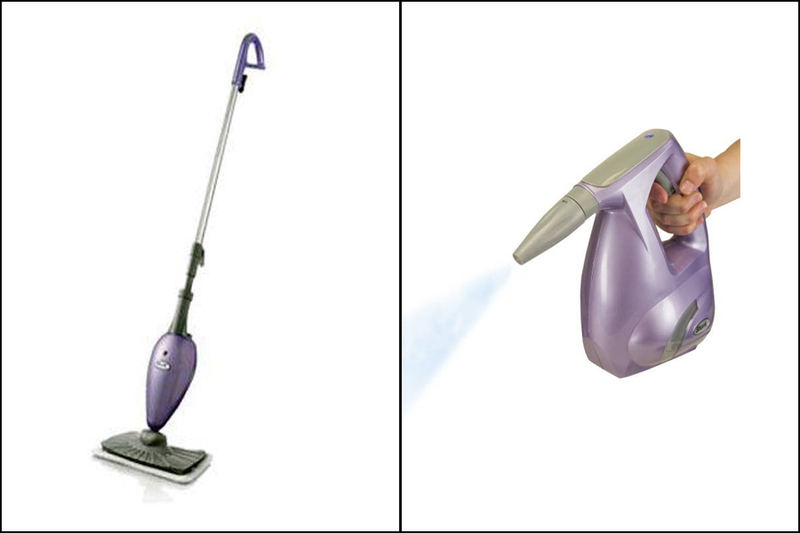 Forget the Comet for those stubborn cleaning jobs! This will tackle pots and pans, sinks, tubs, and tile! 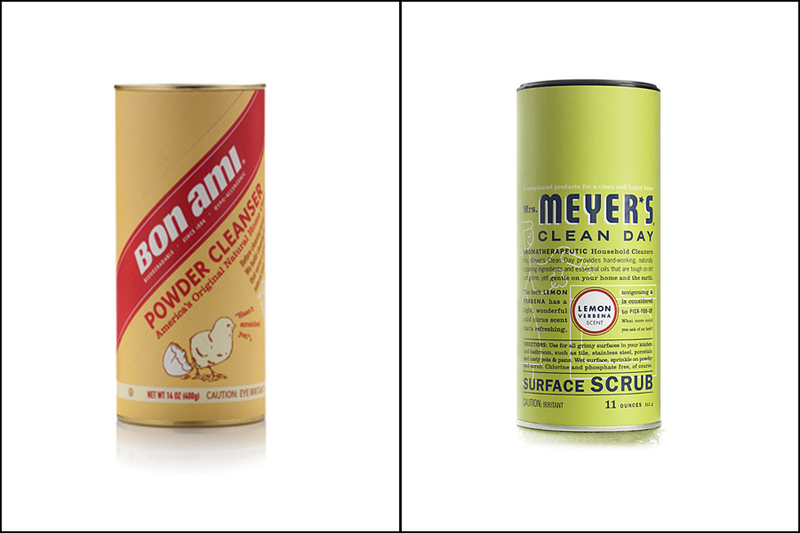 If you can’t find Bon Ami, try Mrs. Meyers Surface Scrub. Pros: Scratch free, doesn’t irritate eyes, skin or nose, a little goes a long way. For tub, bathroom sink, tile, and toilet. Daily Shower makes cleaning easier by preventing soap scum and mildew build-up. Pros: a little goes a long way. Smells great. No irritating fumes. Cons: Cleaner can get a little too foamy causing the sprayer to get wacky. Leave-in spray leaves spots on glass doors and fixtures unless squeegeed off. 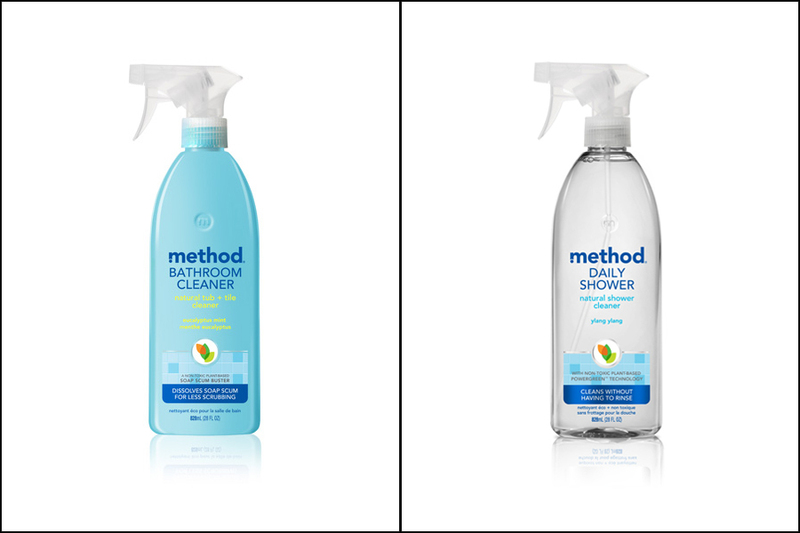 Method Wood Cleanser: For cleaning, dusting, and shining wood furniture. Pros: Smells fantastic. Prevents dust from building up on furniture. Makes furniture look new. Cons: Can seem a little oily if you use too much. Vinegar and Water: For mirrors, glass, and to clean drains. Also for hard floors and stainless steel appliances. Pros: Cheap, available everywhere, non-streak clean. Cons: Smells weird until the scent dissipates. My favorite cleanser is STEAM! Steam is an extremely effective cleanser for even the toughest jobs. I once completely transformed 600 square feet of filthy, stained, mildewy floor tile and grout using only steam and a stainless steel brush. It cleans and disinfects using only water. Pros: Easy. Convenient. Reusable pads. Uses only water. No residue. Can be used to freshen carpets and rugs. There you have it. My favorite commercial household cleansers! I promise I am not sponsored by any of these products. These are honest recommendations. Always remember to recycle your bottles! Previous DIY: Reupholstered Craigslist Chair using CURTAINS!